"By integrating with Freespee we've been able to turn around and qualify what value we're offering back to our dealers." 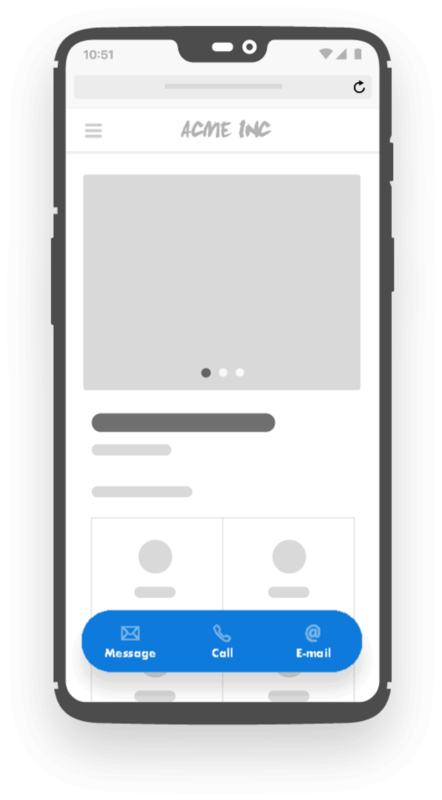 “Regarding the implementation of Freespee, there was a huge improvement in the relationship we have with our professional customers." 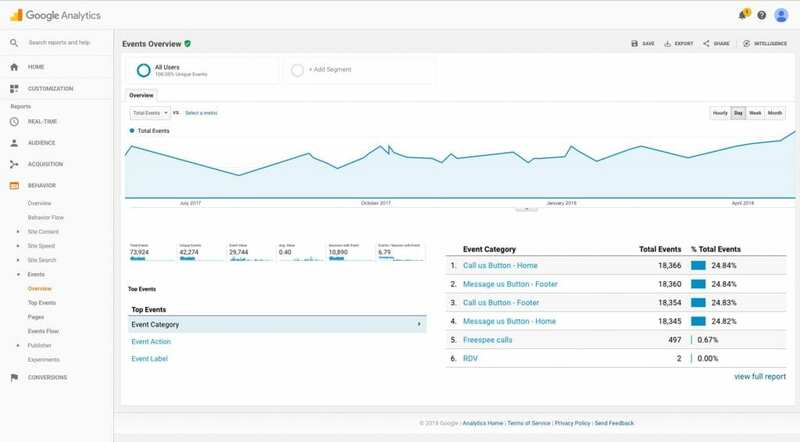 Freespee's Track & Map connects users to brands by offering the most scalable stack of call tracking solutions in the market. 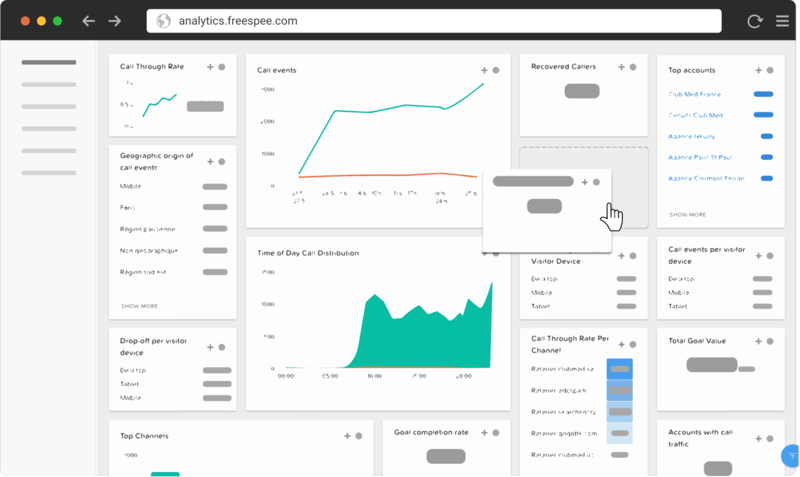 With Freespee Explore you can enhance call tracking data with segmentations, dashboards, reporting... and much more! 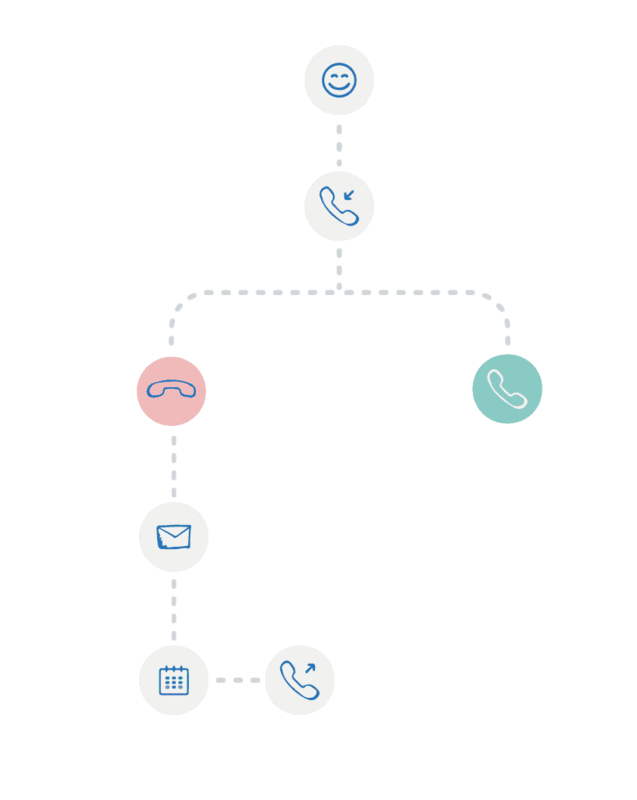 Effortlessly integrate Freespee data into your everyday tools for a single customer view.